the life of a limb: Photography Friday: looking up. Nice! 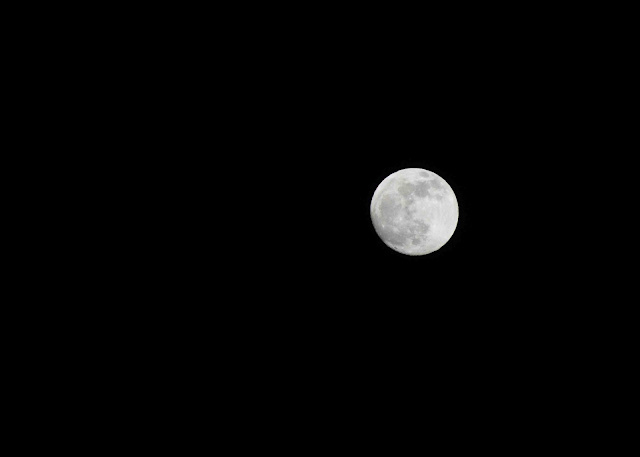 I noticed the moon last night and it was so low and big that I thought of taking a picture of it, but my moon pictures never turn out like I envision them. Good job, Jeff! I like that one! Nice moon shot!